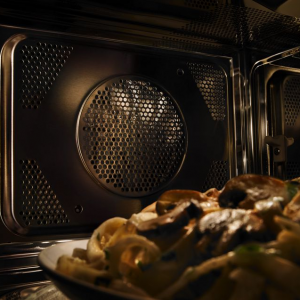 From fast meal solutions to full convection cooking, our microwave oven models are equipped with dependable technology to simplify meal preparation. 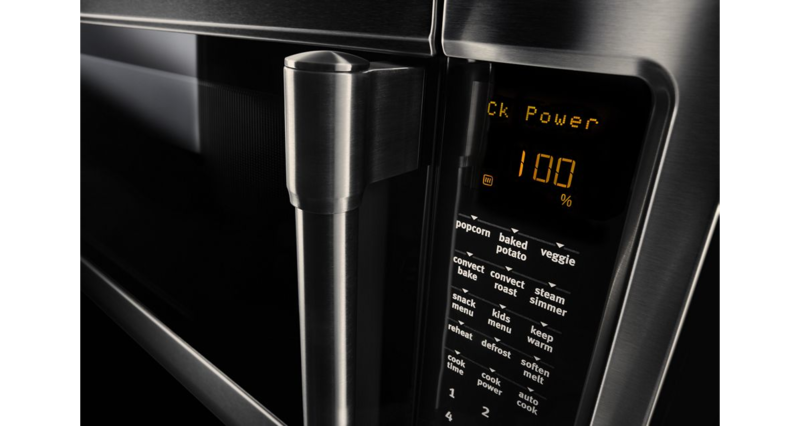 Sensor cooking identifies the right power and time for whatever you’re making, from reheating dinner to heating up a full casserole, ensuring meals heat evenly every time. 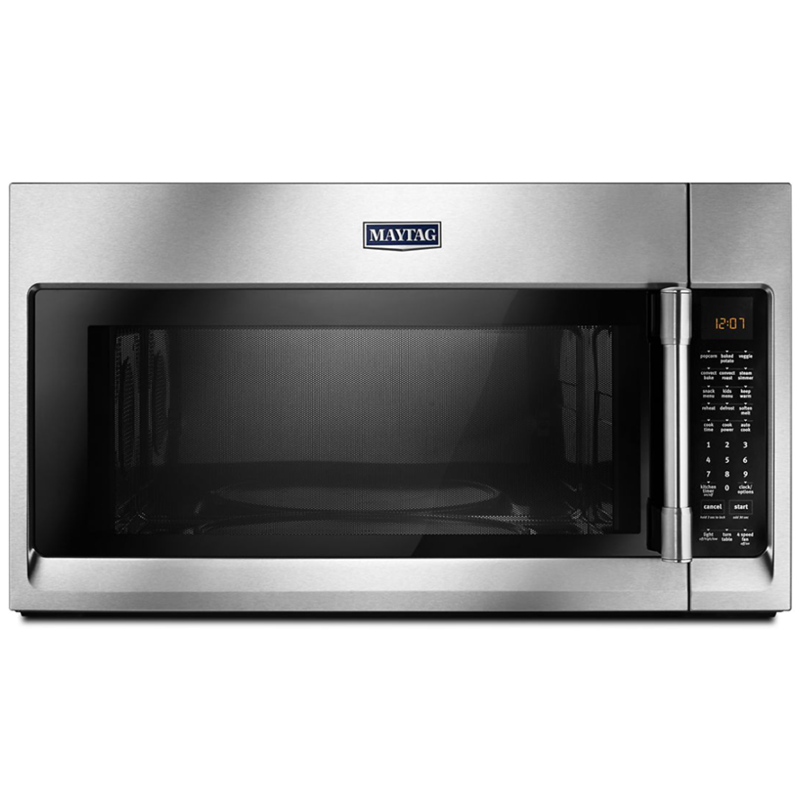 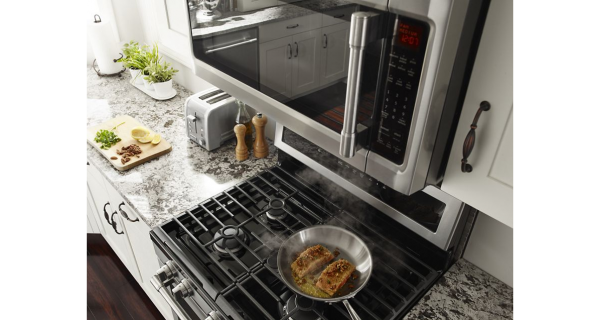 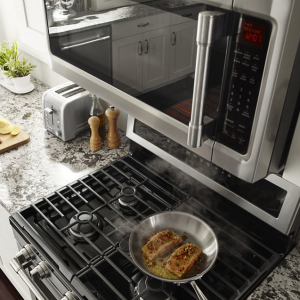 Maytag microwaves also feature air, odor and grease filters that remove smoke, smells and grime from your appliances and are easy to remove and clean. 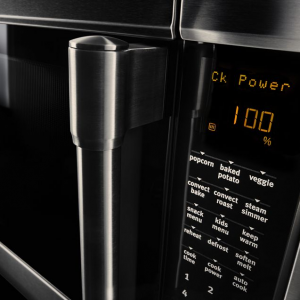 Choose between over-the-range and countertop microwave ovens for powerful, durable appliances that match your design. 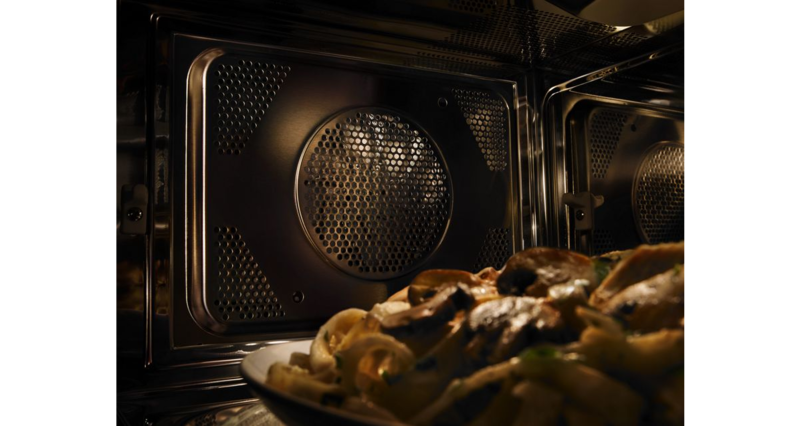 Convection options heat food inside and out to seal in flavors and juices. 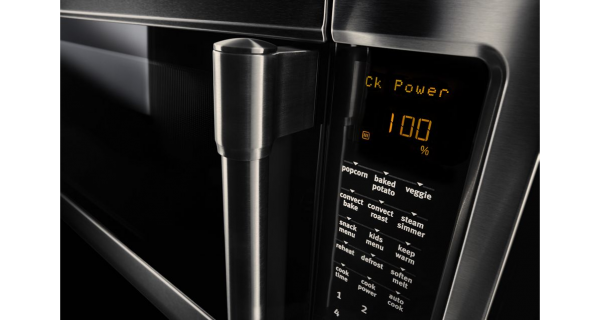 Sensor cooking adjusts to your dinner with ideal time and microwave power settings for everything from large casseroles to pasta.